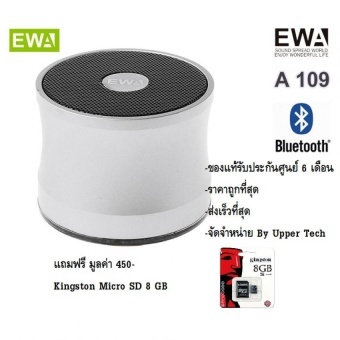 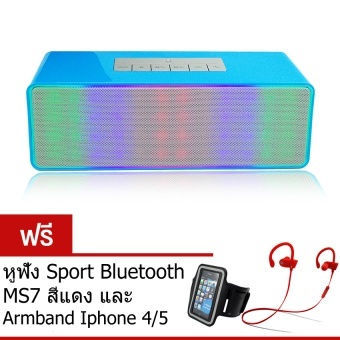 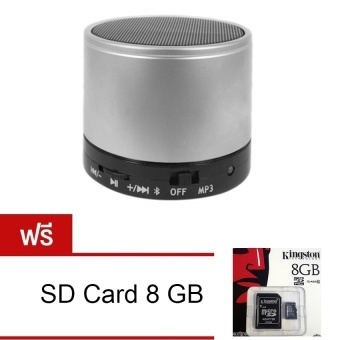 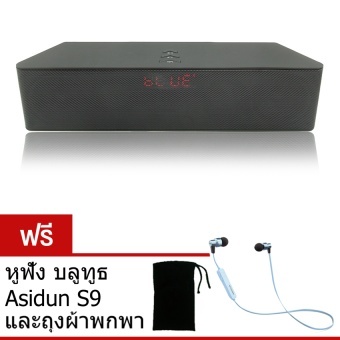 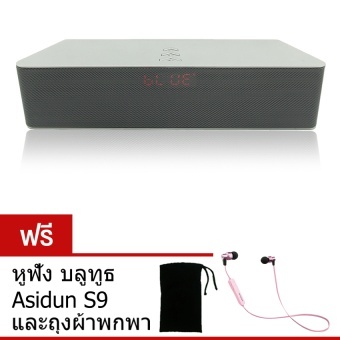 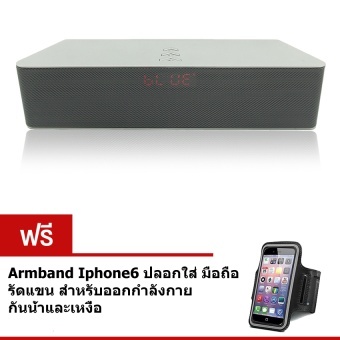 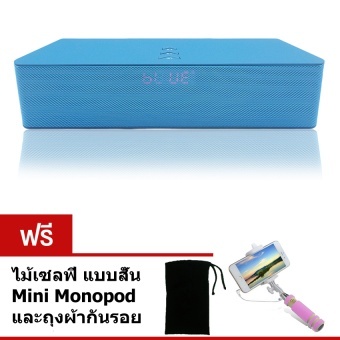 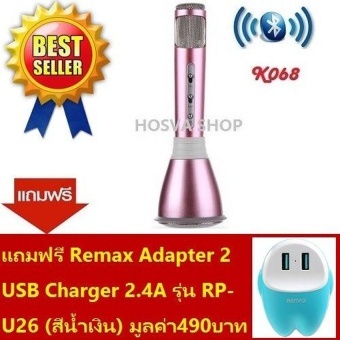 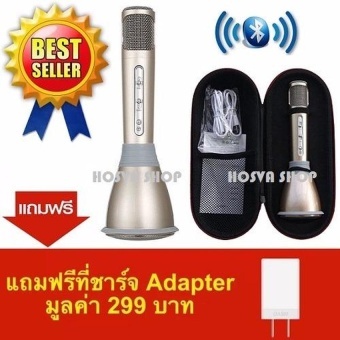 สามารถเล่นเพลง MP3 รองรับ micro SD, TF card, และชาร์จไฟด้วย mini USB port. 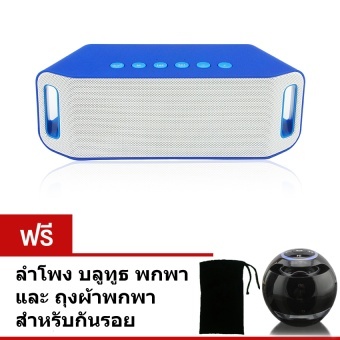 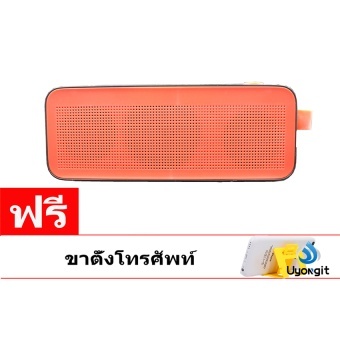 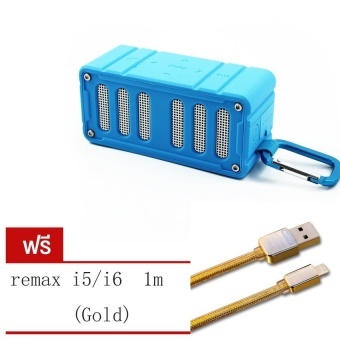 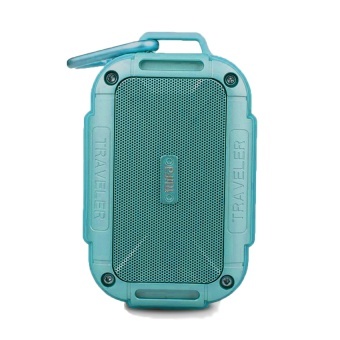 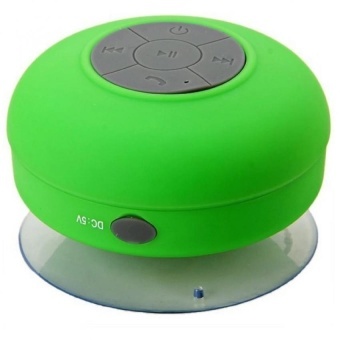 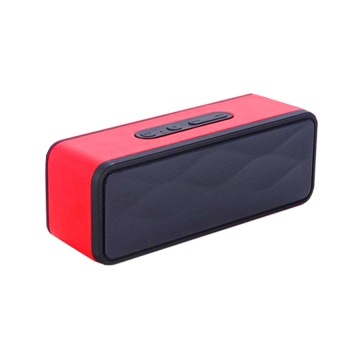 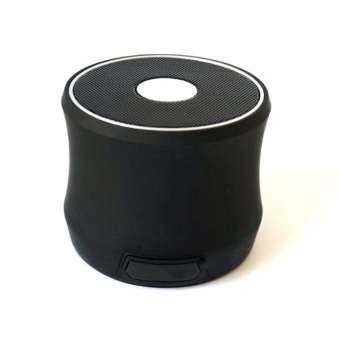 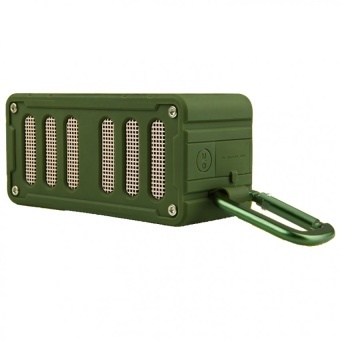 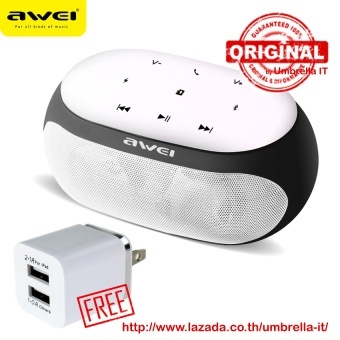 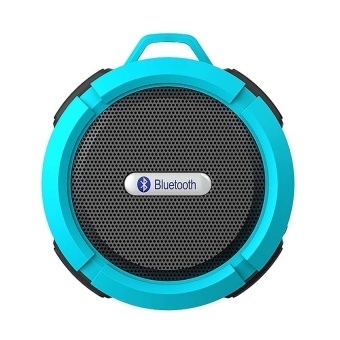 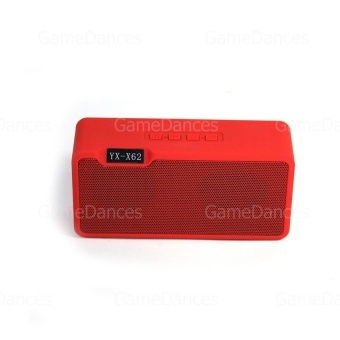 Waterproof aluminium sealed speaker, and it's 5W speaker. 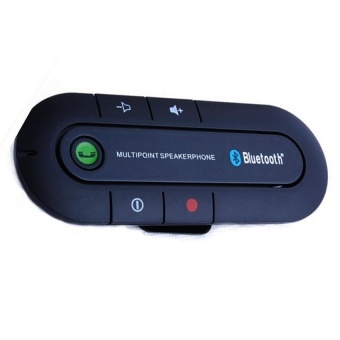 Bluetooth Hands-free profile when answering the phone. 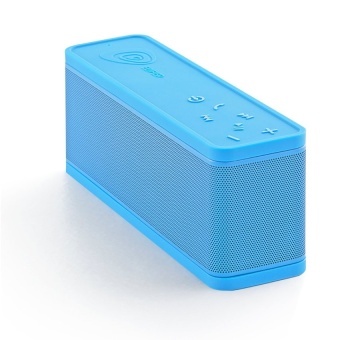 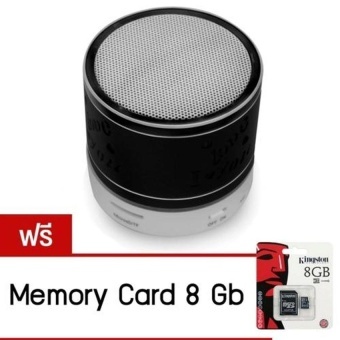 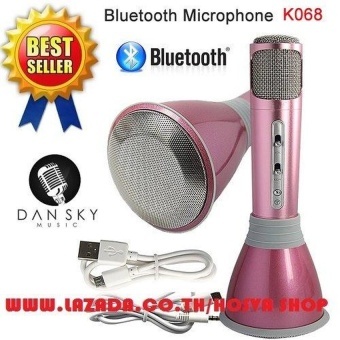 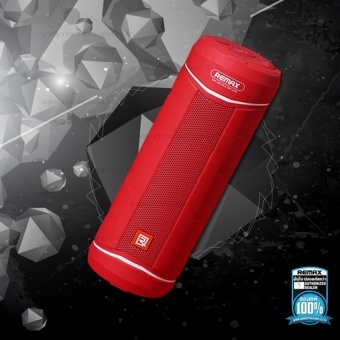 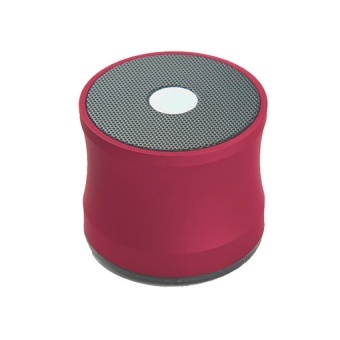 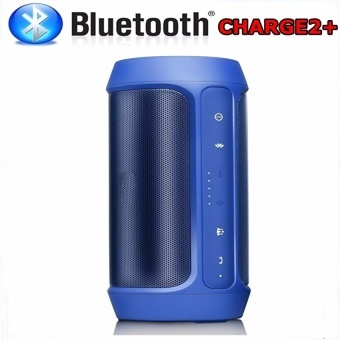 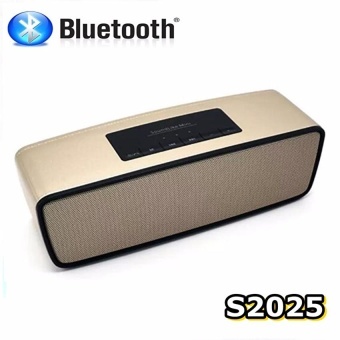 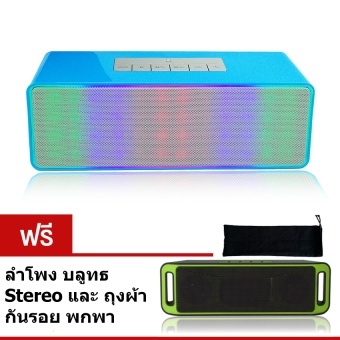 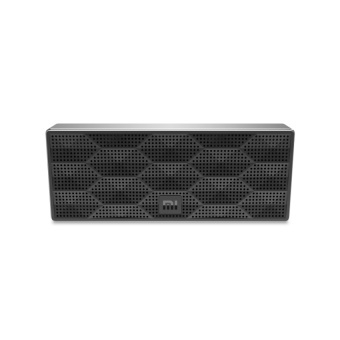 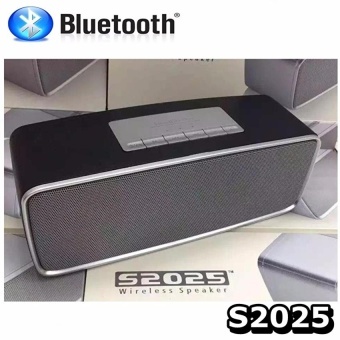 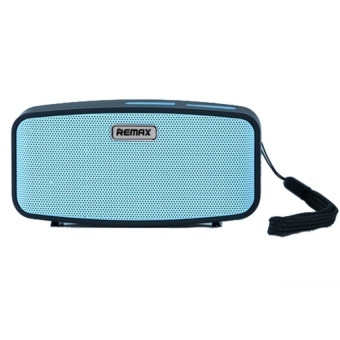 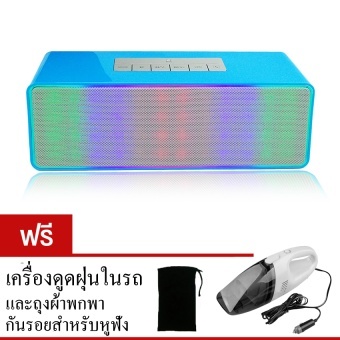 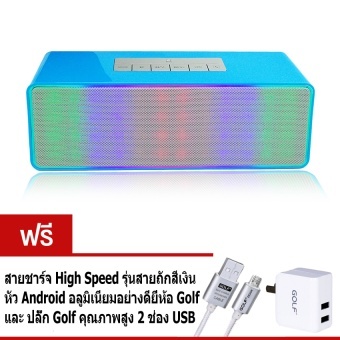 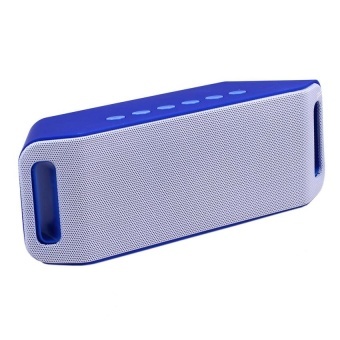 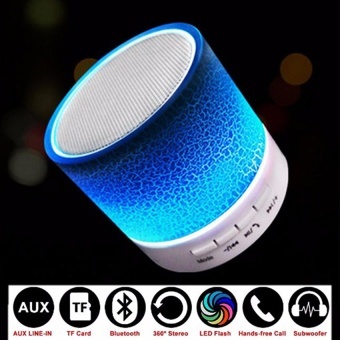 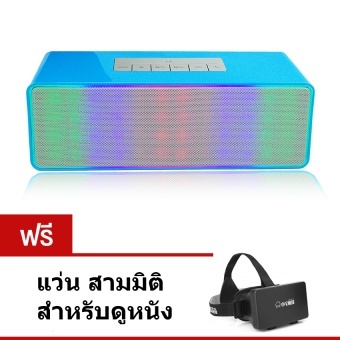 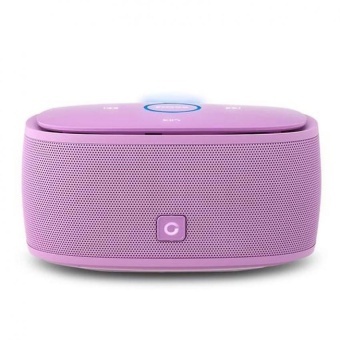 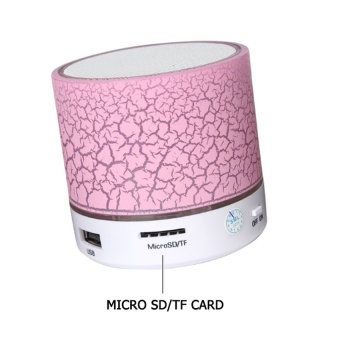 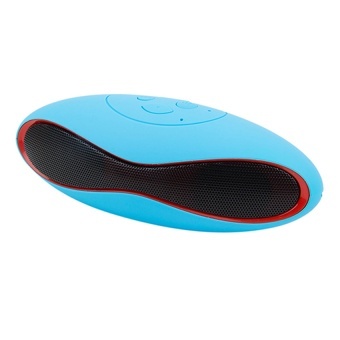 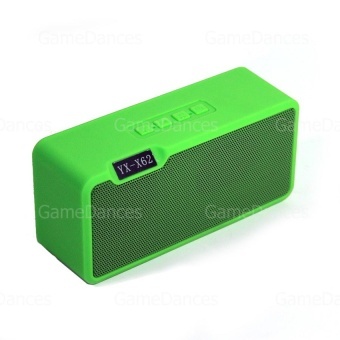 Has powerful play function like TF card, computer speaker, FM radio. 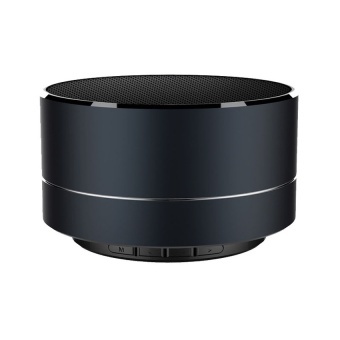 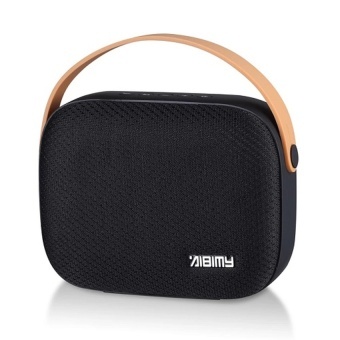 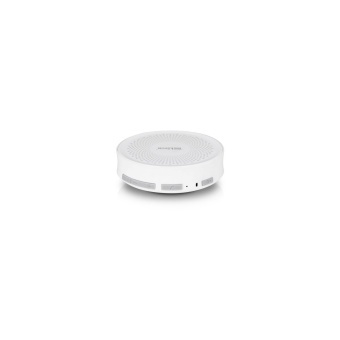 The built-in FM radio, and built-in antenna, can directly to, and support for hands-free calls. 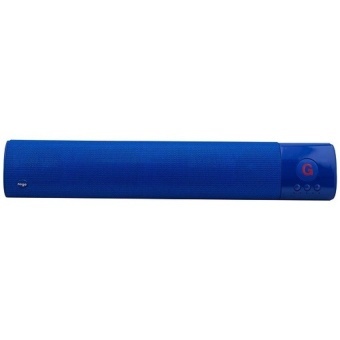 Built-in 2000mAh ลิเทียมไอออนแบตเตอรี่ สามารถใช้งานได้ต่อเนื่อง 6-7 ชม.